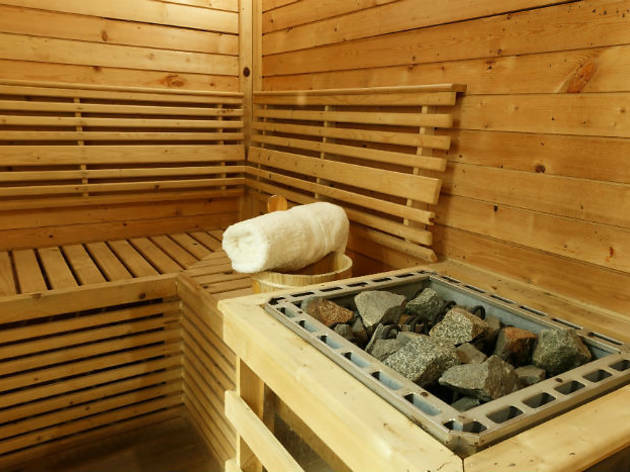 Forget hygge - experience a traditional Finnish sauna, on top of the Moulin Rouge. Hygge was last year; 2017 is all about new scandi trends. To celebrate the centenary of Finland's independance, head to the top of the Moulin Rouge to experience Sauna100; a pop-up sauna in collaboration with Bar à Bulles, Keisus Palvelut, Pølar Festival, LuinSpa and Virve Boesch. This typical Finnish sauna (with a view) allows Parisians discover the nordic tradition at without having to leave the city. 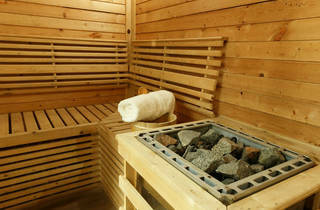 This urban sauna heats up Wednesday evenings and Saturday afternoons throughout April and May. You can reserve a 30 minute sauna for two but slots are already going fast so hop to it. Grab your cosie, towel and flipflops for a Finnish-style relaxation amongst the rooftops. Metro, Boulot, Sauna.